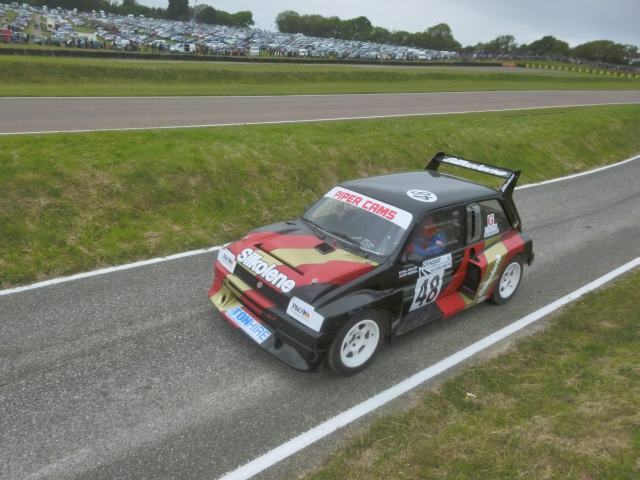 WILL GOLLOP REUNITED WITH ‘SILKOLENE’ MG METRO 6R4 AT LYDDEN HILL WRX MEETING! 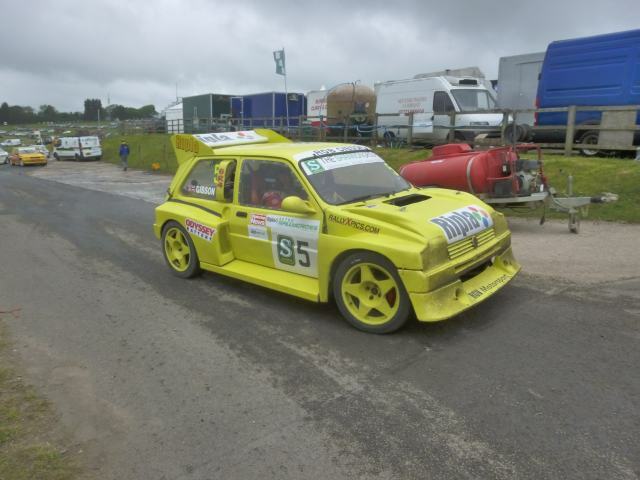 WILL GOLLOP REUNITED WITH 3 LITRE ‘SILKOLENE’ MG METRO 6R4 AT LYDDEN HILL WRX MEETING! 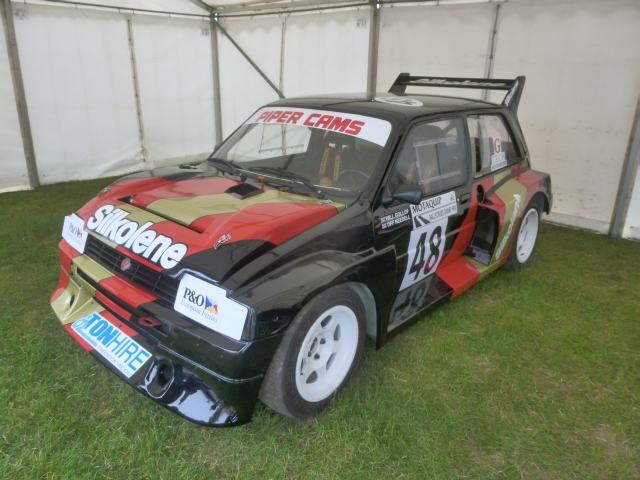 We are pleased to announce EXCLUSIVELY that the Will Gollop (G-Tech Motorsport) prepared ‘Silkolene’ MG Metro 6R4 that Tiff Needell #48 used in the 1989 Motaquip British Rallycross Grand Prix (at Brands Hatch), has recently been acquired, and returned to the UK from a lengthy 25 year stay in Finland. 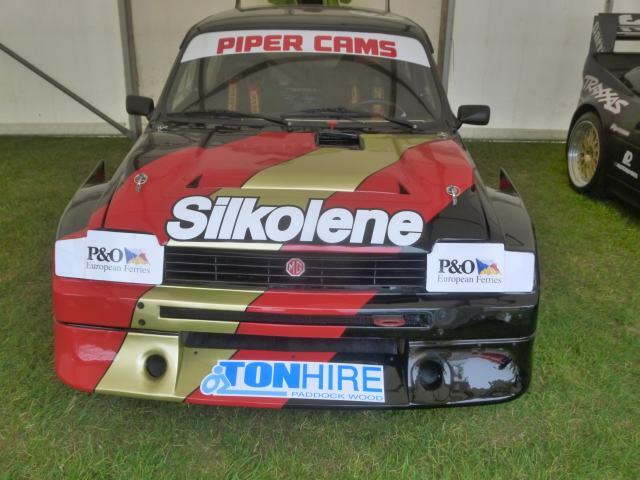 This 3L normally aspirated car is currently being returned to its former iconic ‘Silkolene’ livery in readiness for this weekend’s British round of the 2015 World Rallycross Championship, where it is intended that Will Gollop himself will drive the car at the head of the Retro Rallycross parade laps! 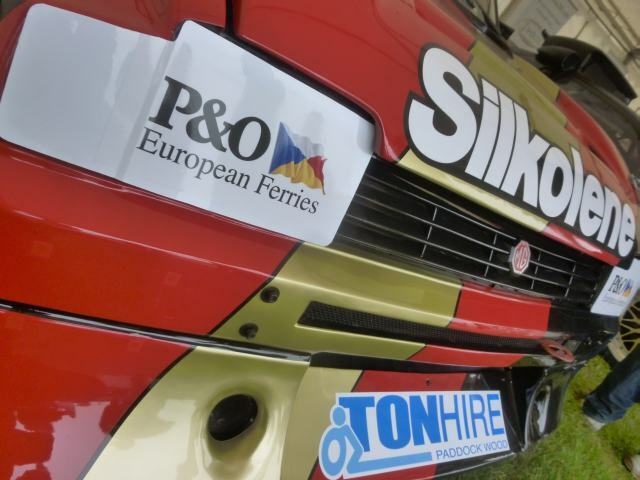 - a sight that will surely be welcomed at the Kent circuit by Whitstable Will’s fanatical supporters, and anyone that ever remembers seeing the former European and British Champion, and multiple Grand Prix winner back in the halcyon days of Group B dominated rallycross! Formerly prepared by Rally Engineering Developments in Widnes to International spec for a Swiss privateer - who we gather never accepted delivery! 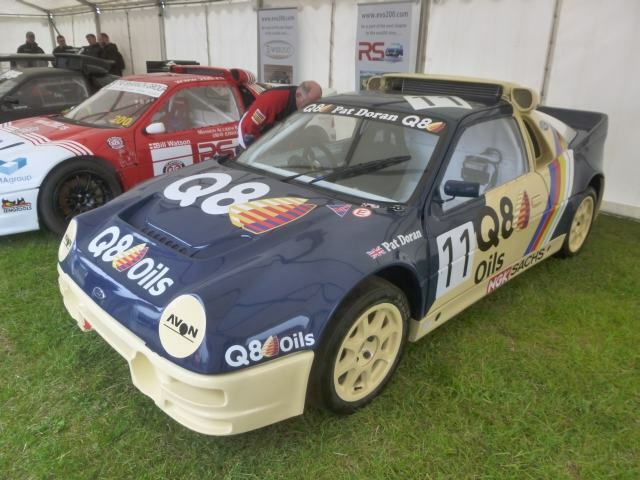 - the car was subsequently sold to privateer Clinton Smith and with ‘sister’ registration D749PDM to the David Llewellin R-E-D prepared car, he competed at National level on the 1987 Quip Stages and Tour of Cumbria Rallies, amongst others. 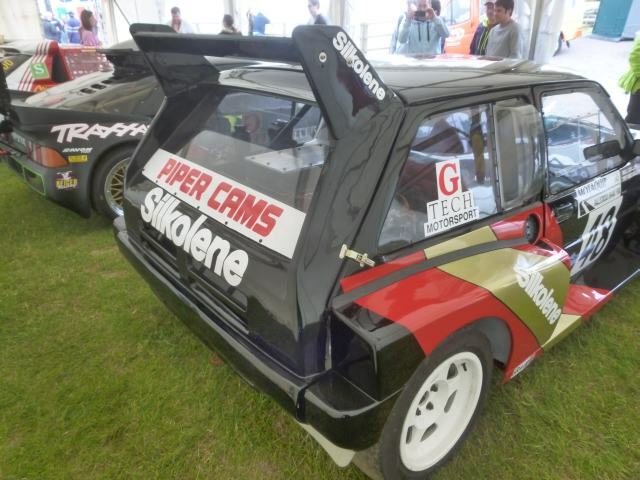 Sold soon afterwards to Finland’s Mauno Jokinen, the car made various appearances in the European, Finnish, and even a British Rallycross C’ship round during 1990. 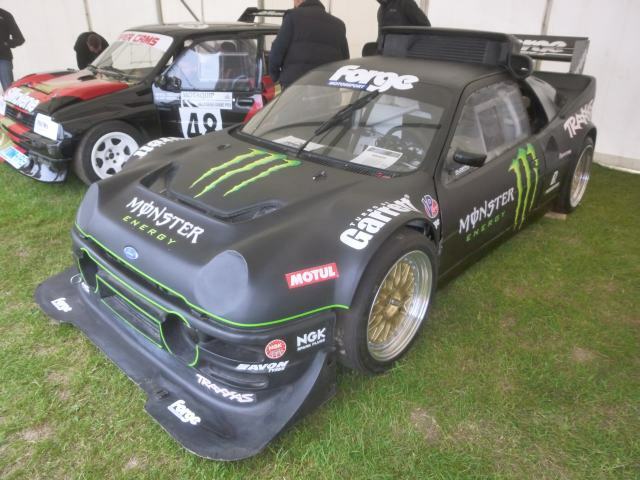 Mauno owned the car for a further five years we gather, before it was subsequently sold on, however its Finnish rallycross and rallysprint career had been well and truly started with further similar entries for each of the car’s subsequent owners over the years. 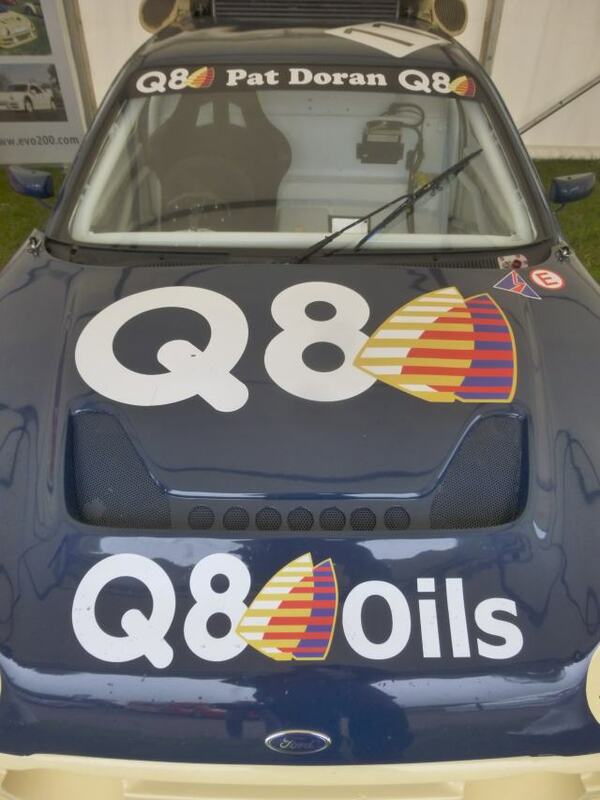 The current owner - who prefers to remain anonymous at present, which we must respect - spoke to Nicky Lindon of 6R4.net earlier this year, and it was Nicky that was responsible for sourcing the car for the new owner, as it was deemed to be a suitable ‘project’ for his requirements, and budget! Little did he know the previous history of the car however, and that was learnt following a subsequent conversation with David Sims of the Austin Rover Motorsport (Facebook page). Within 24 hours the two respective parties were emailing each other using Google translating tools, as the seller spoke very little English apart from “Hello”, “Goodbye” and “OK”, and only then did the car’s location in the top of Finland reveal itself! With the seller due to go on a 6-week holiday to Thailand in two weeks, the interested buyer knew that he would have to act quickly - very quickly! A suitable deposit was paid, and a bankers draft for the balance was arranged. With nothing more than a Land Rover Discovery fitted with snow tyres, a flat bed trailer, numerous tarpaulins, and plenty of rope, the prospective owner - plus his friend who would be sharing driving duties - set off on his ‘marathon’ road trip via Hull, Rotterdam, then through Holland, Germany, Denmark, Sweden and then all the way up to the top of Finland! Planning to drive for 3 hours and then sleep for 3 hours each, they reckoned it would take 30 hours to get there - only stopping for fuel, toilet breaks, and some form of sustenance! The new owner, fresh from the above road trip… “I am now in possession of the original V5 document and registration number from the DVLA, and the car is due back from the paint shop today - having previously removed numerous layers of paint, and been given a fresh coat of Gloss Black, prior to the red & gold vinyl being applied in readiness for the weekend. If you can help with any previous history or images of this car, then please either post them here or send them to me directly, and I will be happy to forward them to the new owner on your behalf - Thank you, David Sims. PHOTOS : Courtesy of the current owner, plus Rob Lees, Paul Harvey, Neil Maynard, oopsfotos.nl, and other sources - with full credit, and grateful thanks. 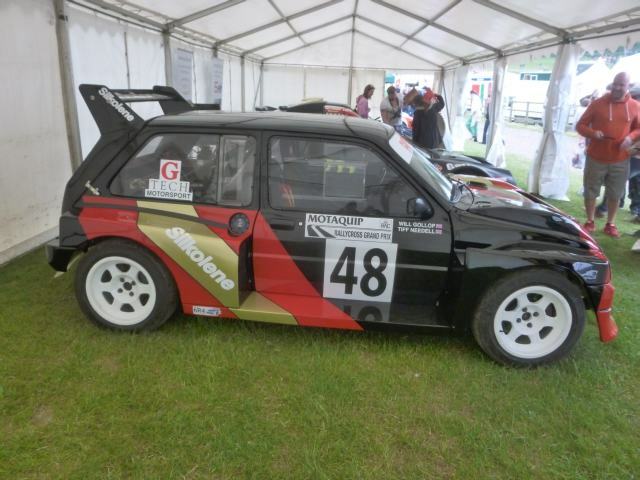 Re: WILL GOLLOP REUNITED WITH ‘SILKOLENE’ MG METRO 6R4 AT LYDDEN HILL WRX MEETING! 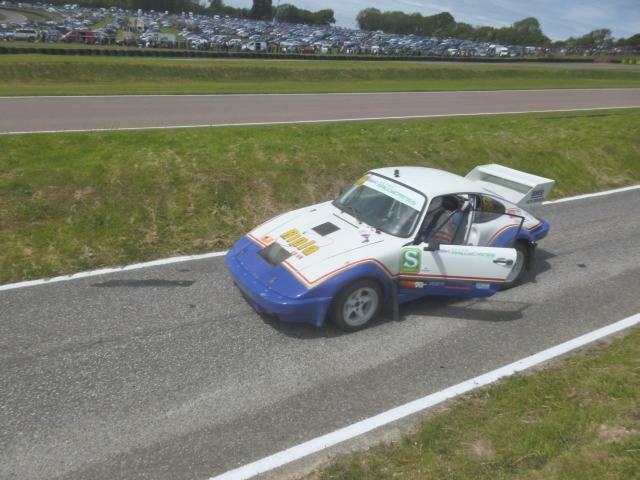 I guess it goes without saying that you will be in attendance at Lydden Hill this weekend Steve, and do doubt with your excellent rallycross model display in the Retro Rallycross arena? I also know that Nicky and myself will be making the trip down on the Saturday - wouldn't miss it for the world! Is anyone else thinking of attending? Yes, I'll be there both days. Chris 'CDM' Derbyshire and I will be displaying in the VIP area. My rallycross display now consists of 38 models, mostly 6R4s of course, but I have also branched out and have my 2 Triumph TR7 V8s, 2 Porsches, 2 Escorts, a Lancia, a Peugeot, a Quattro, Renault, a Capri, Morris 1300 and a 4x4 works Mini 1275GT. I'm just finisheing Petter Solberg's championship-winning car from last year too. There was a picture of the display as it was in February featured in the May copy of Model Collector magazine from when Chris, Dave 'Zeus' and I were at Race Retro, but I've built several new models since then and bought the Renault too. Plenty more rallycross models planned and I'm hoping to have the full Ripla Retro Rallycross grid produced in 1/43 by the Grand Prix meeting weekend in October. Problem is, new cars keep joining in!! Nice problem to have - I'm not complaining! Guys, you have my mobile number so give me a shout when you're at Lydden. Awesome news chaps - see you all there! No comments, opinions or over enthusiasm to express on the occasion of seeing Will back behind the wheel of a Metro though? I know Nicky and I are very excited about it at least! I know what you mean, David. 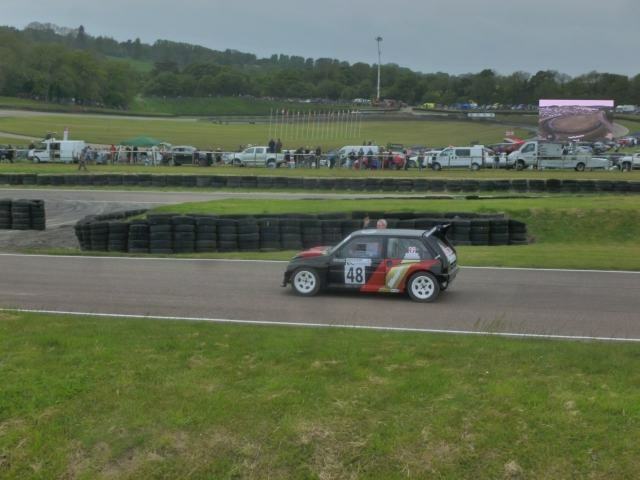 Never dreamt I'd get to see Will driving a rallycross 6R4 on a circuit again! Would be interesting to kow if the experience might encourage him back!! I do know he's more often on a golf couorse then a rallycross track, but he has been at Lydden the last few meetings there, keeping an eye on things! This weekend will be awesome, I've no doubt! Hampton Caught wrote: Greetings all! Steve, I know you don't do "pictures" but you can't keep teasing us with mention of all these non 6r4 models (including some blue ovals) without pointing us in the direction of where to find a snap or two? We are going to have to teach you the dark arts of photobucket! Cowley wrote: Awesome news chaps - see you all there! Always great to see iconic cars back on the circuit, along with iconic drivers David. You and Nicky are almost like Cilla and Surprise Surprise in this instance, tracking down and reaquainting old friends. I hope you have a lorra lorra laughs at the event. You make a good point and it's one I acknowledge I need to do something about. In the mean time, I'm certain that Chris will take some snaps over the weekend and get some of the non-6R4s photographed.... then posted on here!! 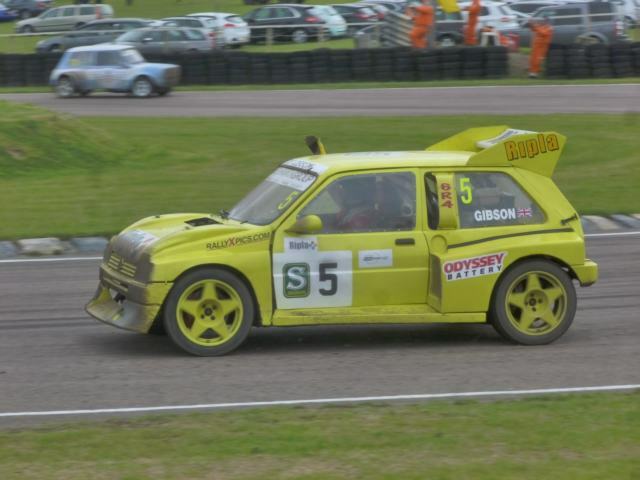 Looking forward to a weekend's rallycrossing magic! No problemo I will take some photos of Steves new models and post them next week. As someone said above to see Will Gollop out again in a Metro has suddenly ramped up the whole weekend. I did spot him wandering around last year. Not many knew who he was. Great shots there, Chris. Many thanks for posting. Terrific memories of an excellent event. Any chance you could post a shot or two of Stuart Emery with the model display?